Airsoft GI was founded in 2003 with the sale of just a single box of BBs and the dream to be the best. 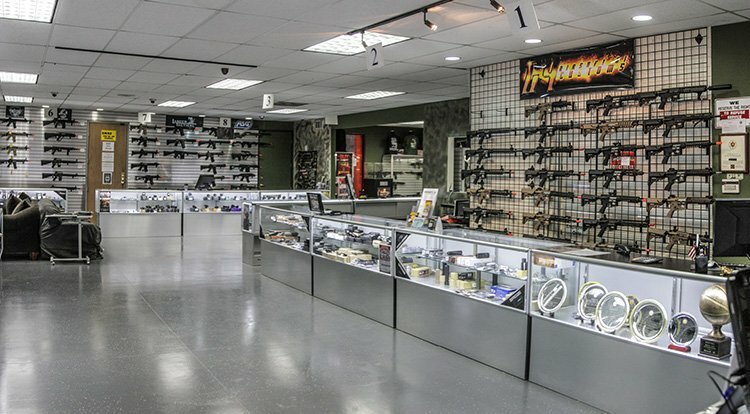 Airsoft GI’s first walk-in store was a small 600 sq ft storefront located in Hacienda Heights, CA. 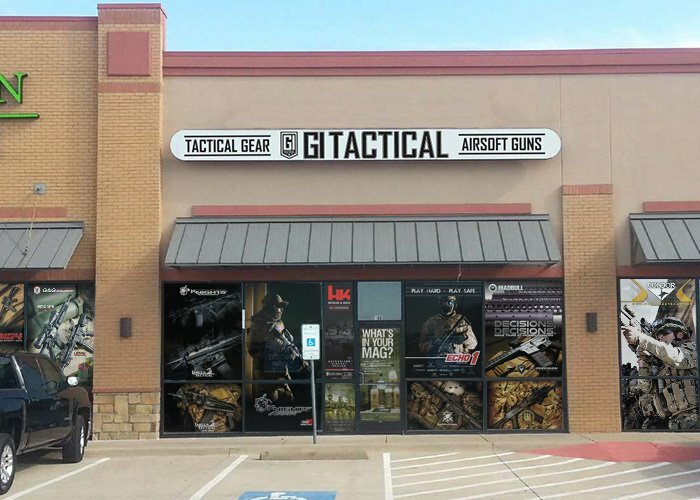 The combination of friendly service from knowledgeable employees, who are also airsoft players, quickly earned Airsoft GI a lot of popularity. That knowledge and service remain the backbone of what has made Airsoft GI the #1 airsoft retail store in America. 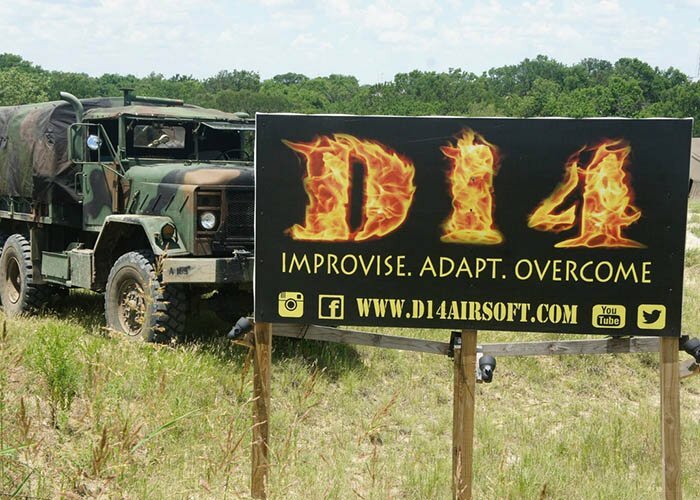 Airsoft GI’s ability to bring new customers and keep them coming back is a testament to how effectively they cater to both novice and veteran players. 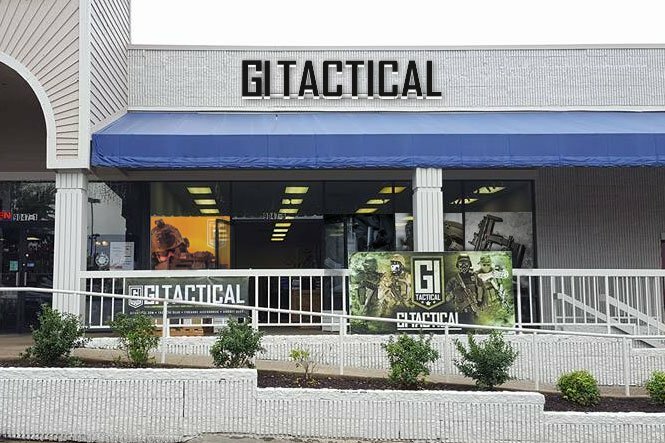 Today, Airsoft GI has three storefront retail locations and one pro shop, in Los Angeles County / Walnut, California, in Richmond, Virginia, in Dallas / Fort Worth / Plano, TX area, a pro shop at D14 Airsoft in Texas, a pro shop at High Ground Airsoft in Texas, as well as a separate warehouse facility that supplies our customer across the nation with thousands of products on a daily basis.